From responsive websites and mobile apps to custom integrations with e-commerce and content management systems, we are passionate about bringing new ideas to life. No matter how big your idea, we bring solutions to the table with deep experience in design and technology that drive real results. Have an idea but not sure how to actualize it? 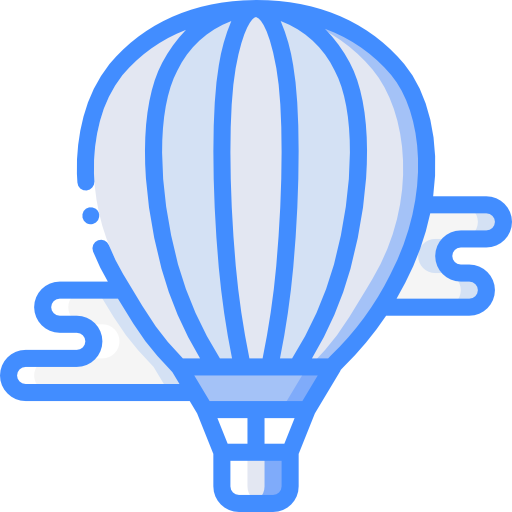 We use growth-driven design to guide what user personas, customer journey, and goals will shape brand strategy and align the most efficient technologies and platforms to help you get there. Need more than just a pretty website? We've got you covered. Whether you're looking to accept online recurring payments or integrate a custom solution for your business, we have the skills and expertise to help. Having a hard time visualizing how users will experience your website or app? Our design team will work with you to craft a beautiful and modern UI/UX, from rapid prototyping to high-fidelity designs. The new innovation can be spun off into a new entity and that entity can either offer its innovation to any and all new licensees model, Arising has formalized this capability into a separate line of business, incu-vation: part innovation and part incubation. Named a 2018 Best Online Broker by Kiplinger’s Personal Finance, Firstrade’s partnership with ARISING over the years has led to continuous improvements in expanding their online presence in order to achieve the aggressive growth goals set for the brokerage. 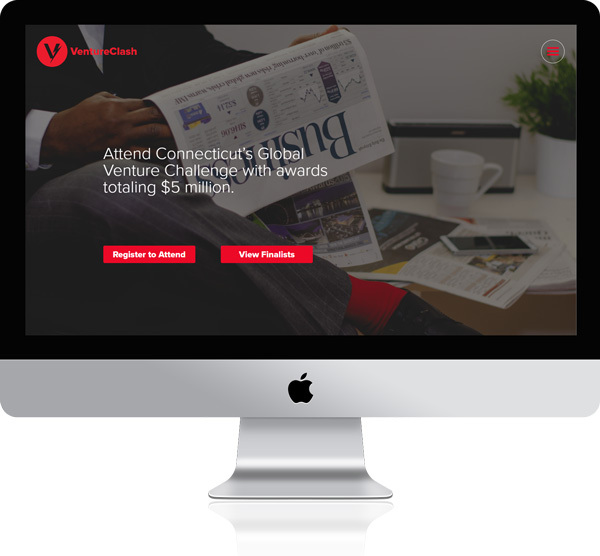 We built a modern responsive website to showcase the VentureClash competition, enticing FinTech and Healthcare startups to compete. Integrating the website with smart drip campaigns and email marketing automation, the site attracted over 200 startup applicants in under 6 weeks. 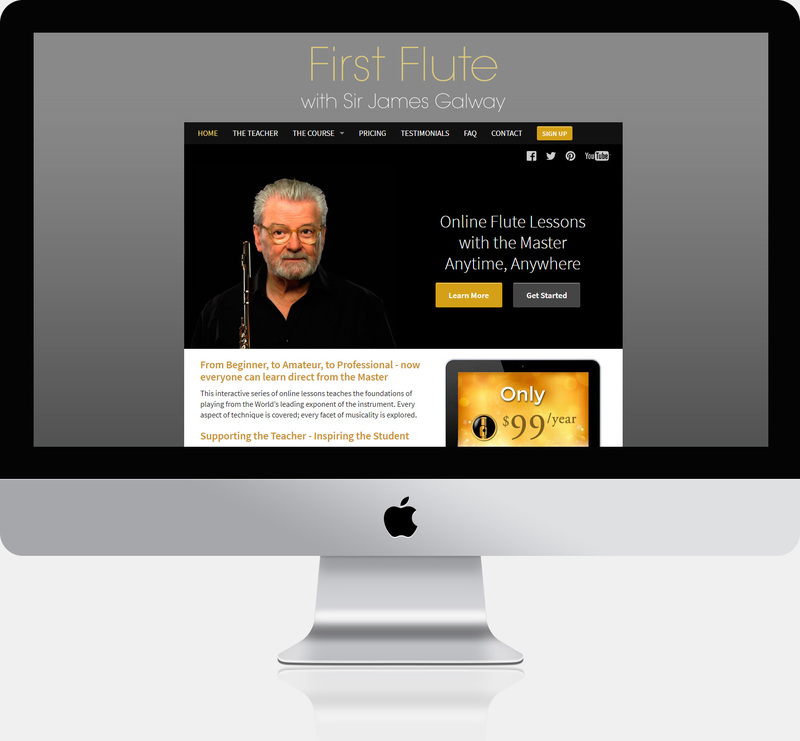 We designed and built a premium learning experience for aspiring flute players around the world to learn Sir James Galway’s unique method. Through an interactive series of video-based lessons, students now have access to world-class teaching from their living room anywhere in the world. 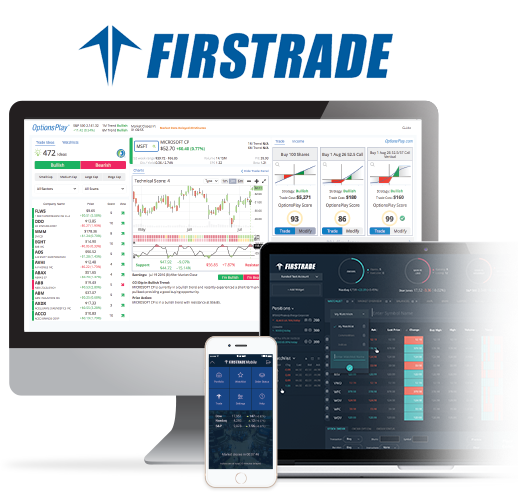 Because of ARISING Group’s involvement in our technology, Firstrade has been ranked among the top online brokerages for ease of use, accuracy, and speed of transaction. ARISING meets the objectives we set together in a way that is exemplary in an industry so often filled with hype and broken promises. Work is done with care and concern for cost control and deadlines but also with a spirit of innovation to find better ways of delivering a superior user experience. And their achieving that, at the end of the day, is worth its weight in gold! We worked with ARISING to build out a digital marketing machine to promote VentureClash. ARISING was absolutely mission critical to developing digital solutions, from tracking Google search/display lead generation, to nurturing prospects with content and email marketing, to converting companies into applicants on our site. We highly recommend ARISING because without them, there would be no VentureClash, now in its third successful year. The ARISING team is energetic, smart, and delightful to work with. 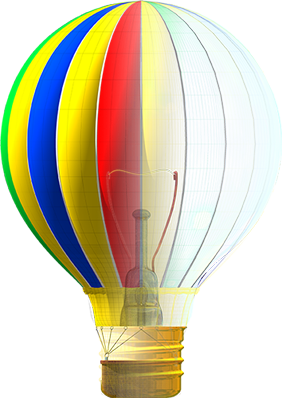 The folks at the ARISING Group are creative, technically excellent and extremely responsive. Use them. Partner, Charles Barragato & Co.
We are a design and technology company based in New York City.